In the trees and on the ground. In the trees. 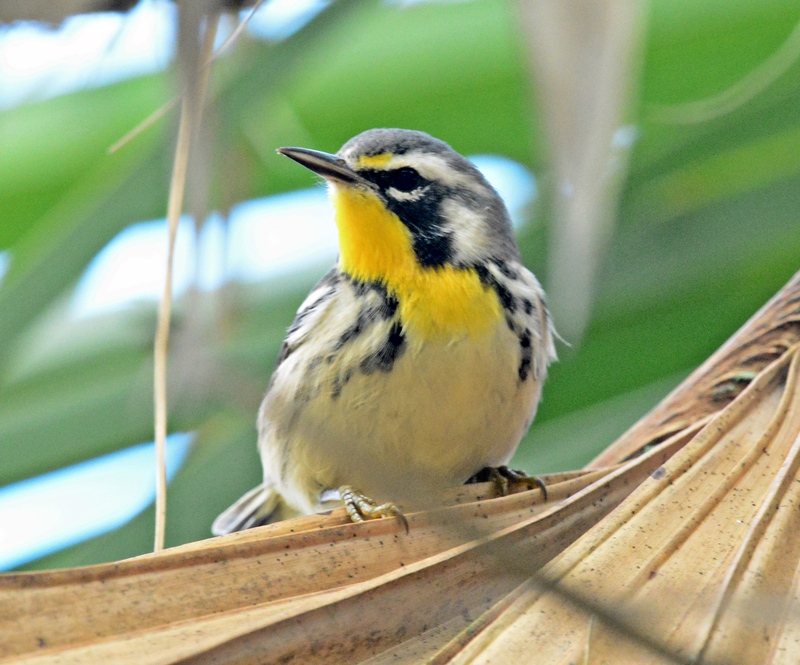 Grackles, great egret, black and white warblers and northern parulas. On the ground, an ibis was eating a snack. A beautiful morning at Lettuce Lake park. Lots of the usual birds at Lettuce Lake Park in late July. The first shot is a very young parula and the 2nd is a shot of the young parula being fed by the parent. The last shot is of a very young red bellied woodpecker waiting for the parent to give him a bug. The usual titmouse and I caught a glimpse of a brown thrasher high up in a tree. There’s water somewhere in that lake. These were taken before the rainy season and the plants had taken over the lake. Residents at the zoo, these macaws get to fly around from the entrance to the stage area for the bird show. I caught them flying around one morning and they stopped for a break. Residents of the zoo. The stork (middle picture) was born this spring at the zoo. A few wild things visiting the zoo. A northern parula and mallard. The usual suspects at the lake. There wasn’t many little birds there but I did catch the above northern parula and carolina wren. A few wood ducks floating around. Teeny tiny critters along the boardwalk. Just a few things from a recent walk at Lettuce Lake Park in north Tampa. A typical morning in central Florida. I still haven’t seen any news on this great blue heron nest. A while ago there was a great blue heron always sitting on the nest for weeks. Then it was abandoned. Weeks later when I was there, I saw this great blue heron looking around. So are they trying again? They’ve had babies in this nest for several years now. I found the limpkin family again on this trip but they were further away from the trail. The babies were growing up so fast. They now look like the parent, only smaller. 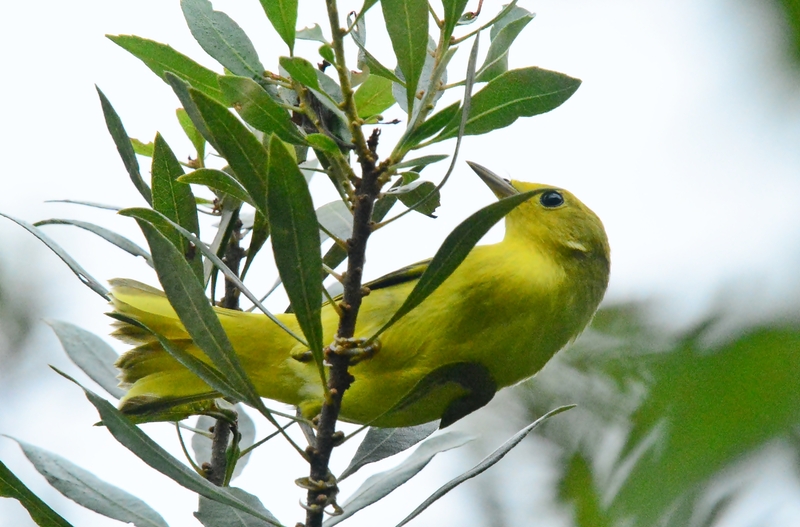 Northern Parulas were all along the trail but they stayed high up in the trees. A green heron prowling around in the muck. A glossy ibis doing the same thing. A few crawling critters were out on the trail. Just a few things I saw on my walk in mid-March at Circle B Bar Reserve. Residents birds and birds passing through. 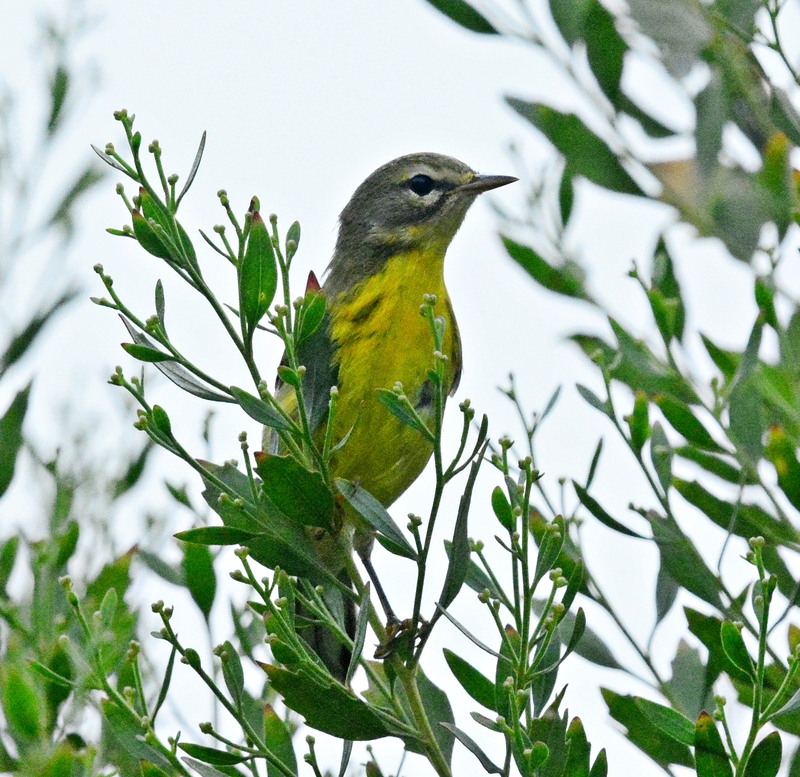 Yellow-throated warblers are moving through, heading south for the winter. 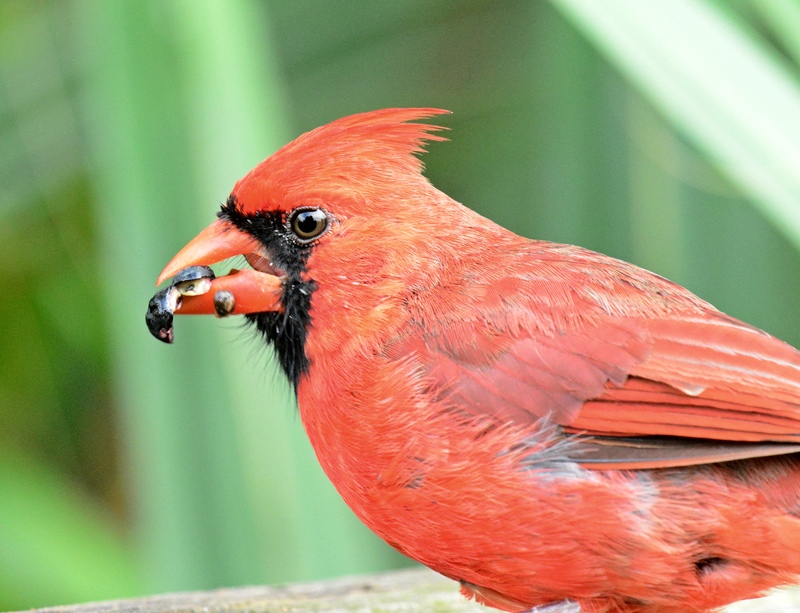 A male cardinal eating a berry. 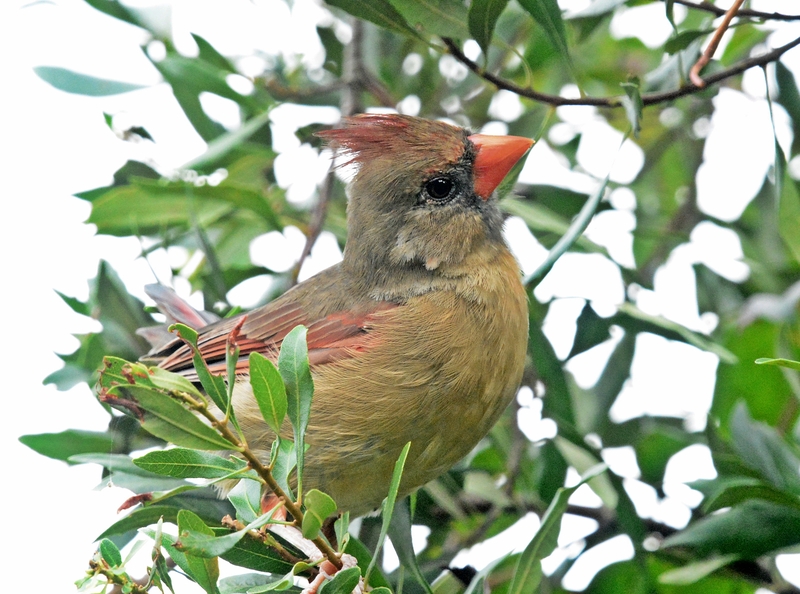 The female cardinal is wondering why he isn’t sharing his berry. 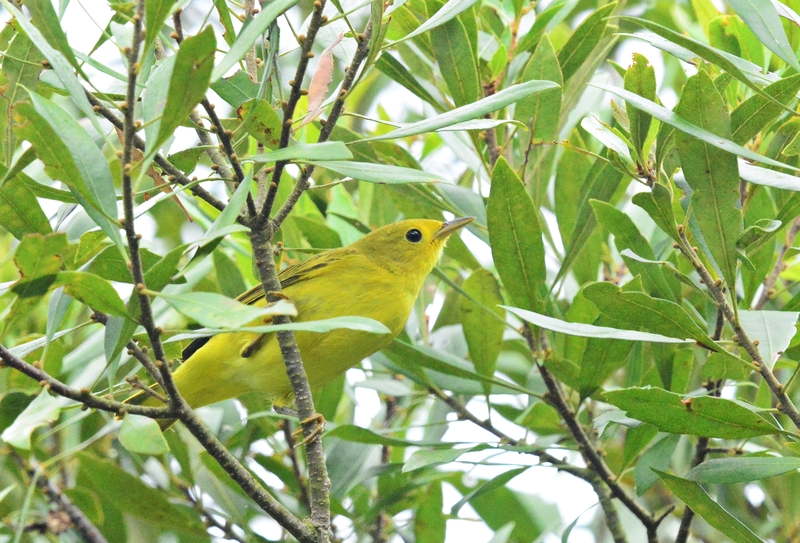 The two above pictures are a yellow warbler. 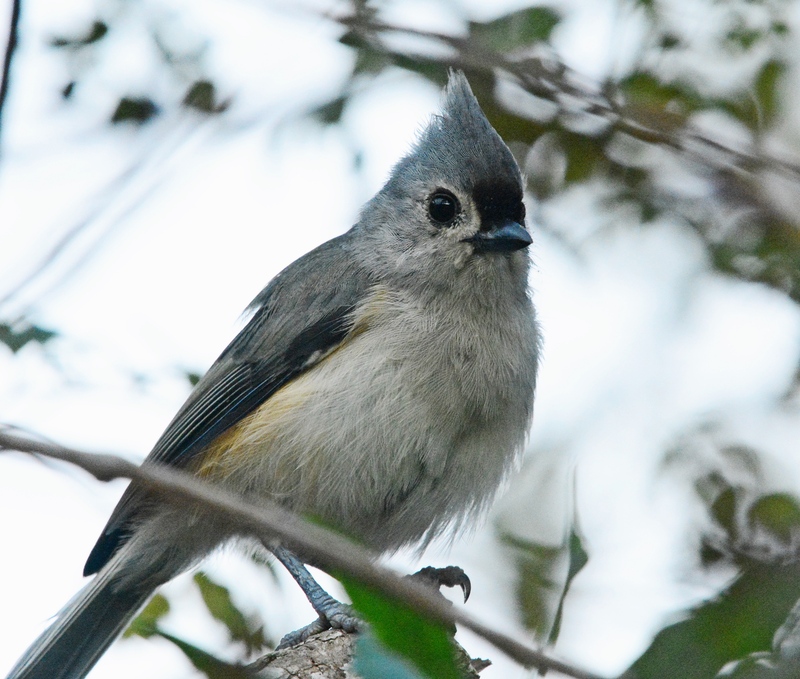 The titmouse and cardinals are year round residents at Chesnut park. The other ones are just passing though. On their way south for the winter. Although, when I took these in mid-September it did not feel like winter would be coming any time soon. Fall migration is in full swing here in Florida but I feel like I’m missing it with work and vacation. Brett and I spent some time in Flagstaff, Arizona hiking in late September. We had beautiful cool weather so I felt like I had a tiny taste of fall. 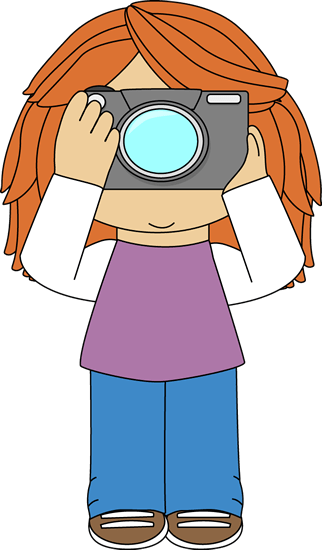 I’m working on the tons of pictures I took now so I’ll be bombarding you with those soon.